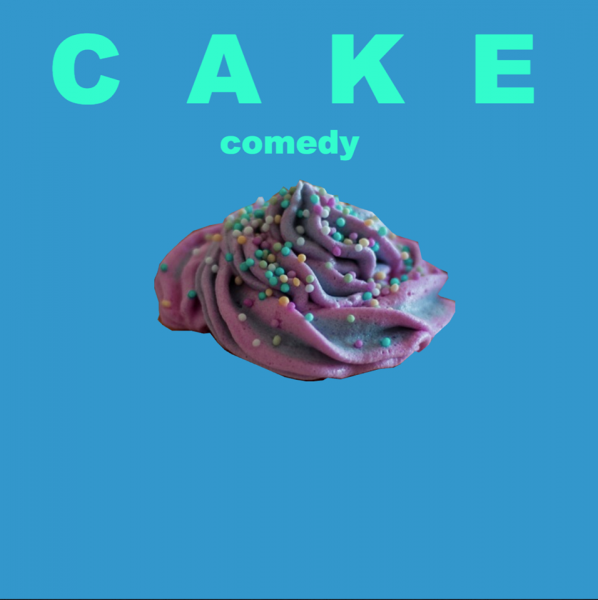 Hot new comedy by the slice, every month at Paper Dress Vintage! host of FOC IT UP! comedy club! fresh from the boards of Soho Theatre! comedian and climate change scientist! classic combo? WINNING combo! co-founder, A Comedy Night That Passes The Bechdel Test! so lovely! so cool! so funny!